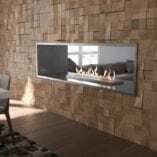 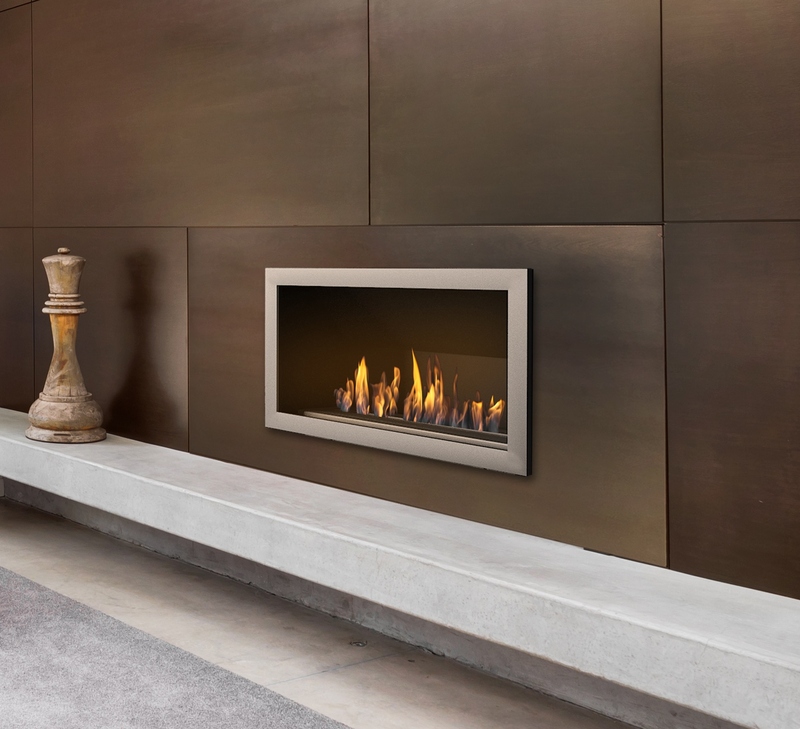 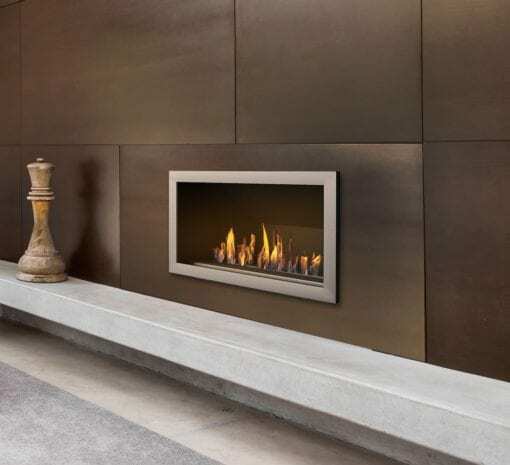 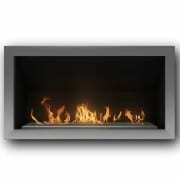 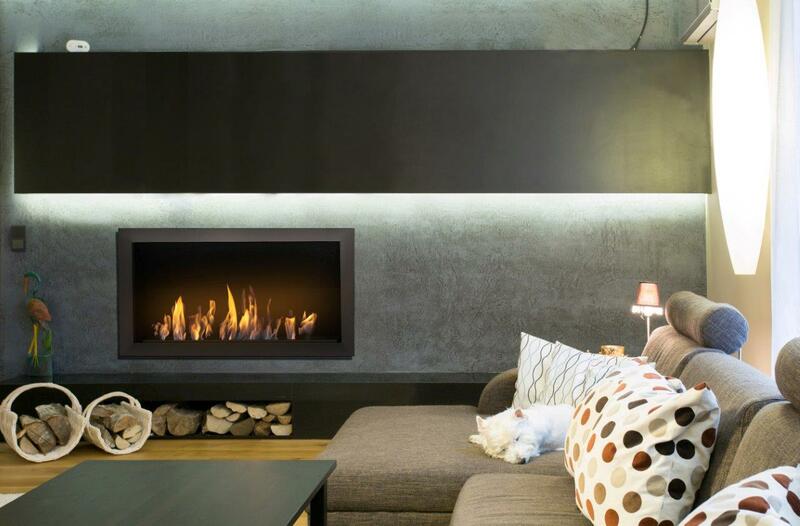 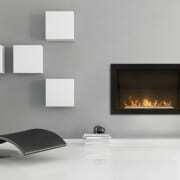 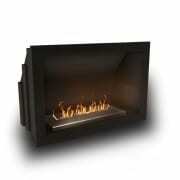 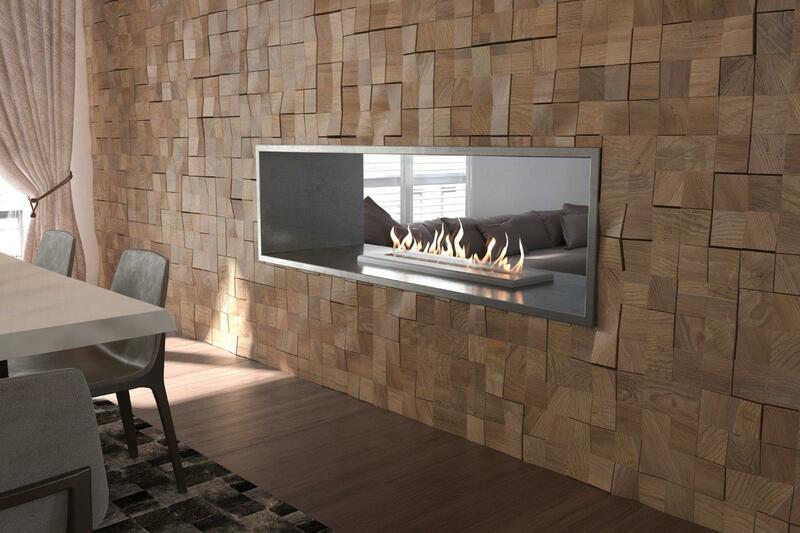 An insert bioethanol fireplace does not require a chimney and doesn’t produce any smoke. 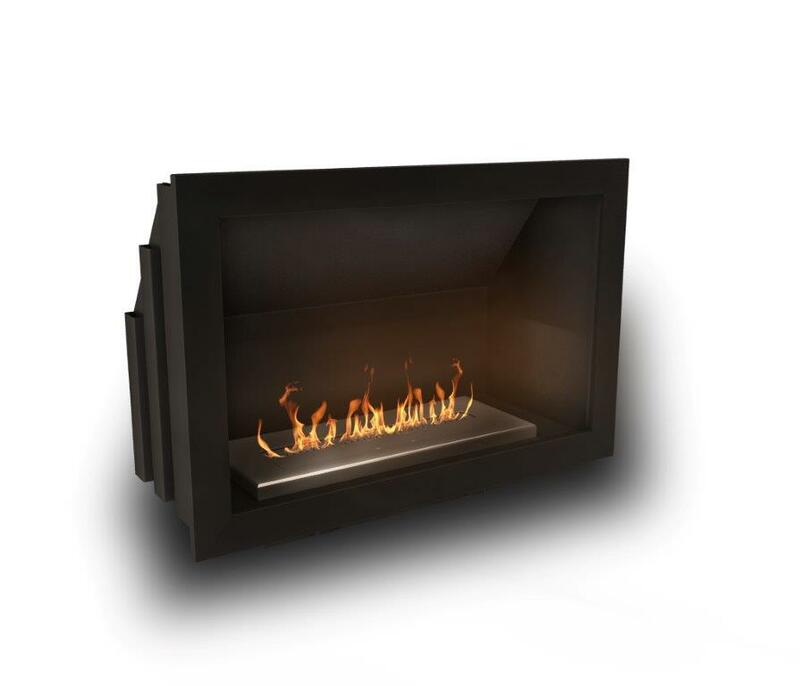 This feature gives you the flexibility to install the fireplace in areas previously not possible. 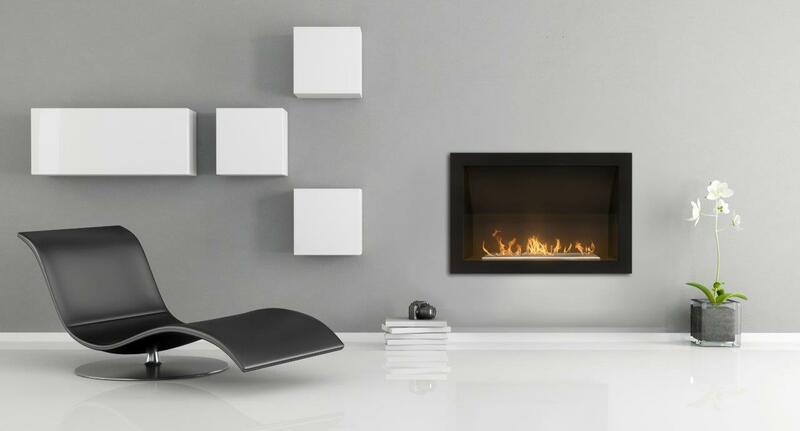 The Signature firebox collection makes it easy to install the fireplace without having to dedicate a large amount of floor space in your room. 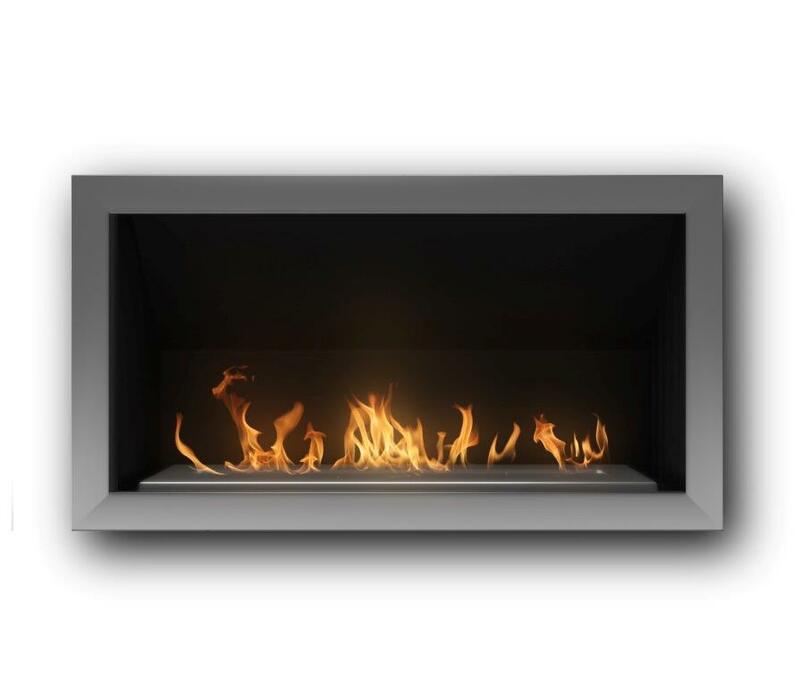 The Signature firebox collection is bigger and bolder with more heat output than the Slimline insert firebox collection.